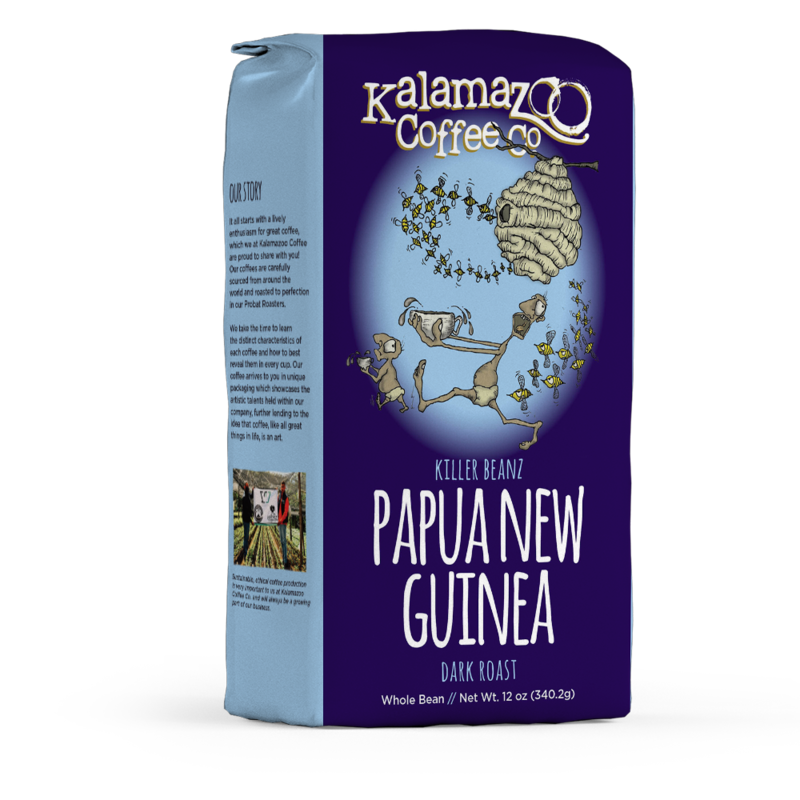 This coffee is grown in the highlands of Papua New Guinea, whose mineral rich volcanic soil originally hosted the Jamaican Blue Mountain seedlings from which this coffee was derived nearly 100 years ago. 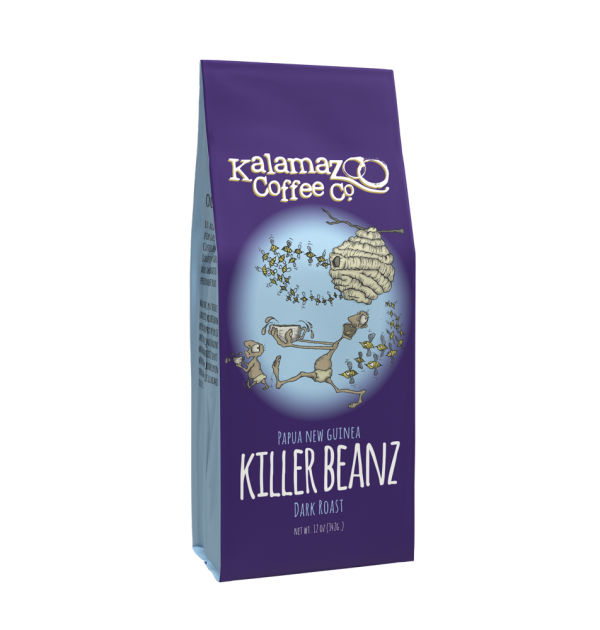 Medium bodied, lively and sweet, this coffee reveals flavors fruity and creamy. 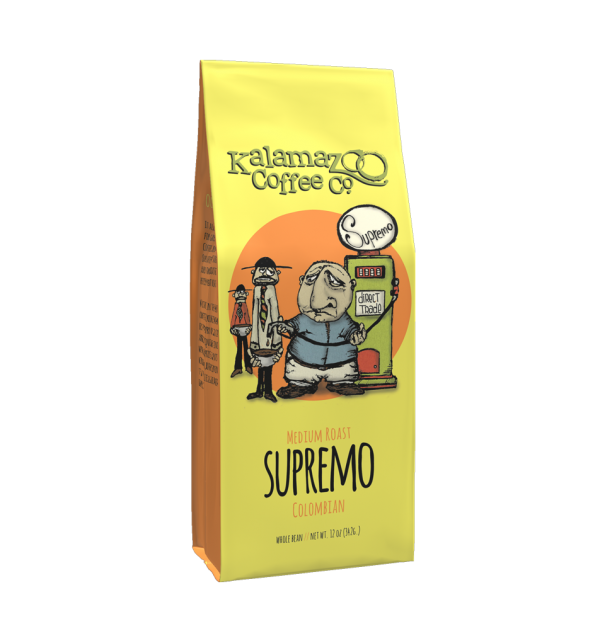 Its delectable vanilla aroma completes the package, making this an excellent cup for the occasion. Excellent mellow dark roast. No bitterness but carries a caffeine kick. 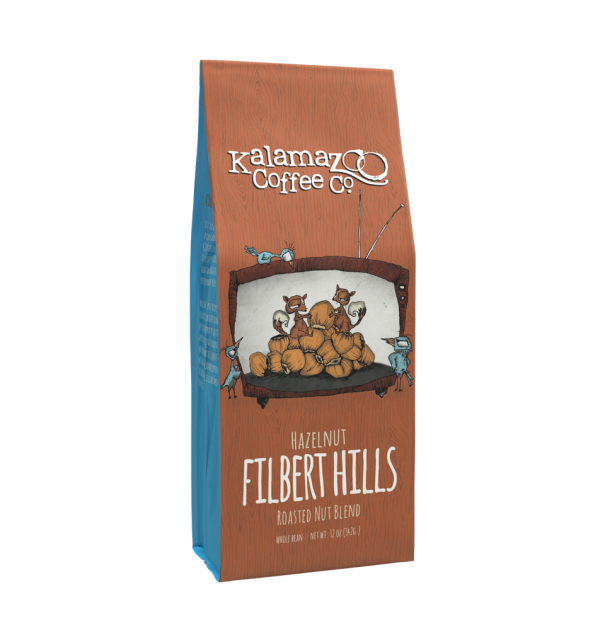 Finally a dark roast that is not bitter, full flavored, the way coffee should be. We received this coffee as a Christmas gift. It is the best coffee that we have had in years. 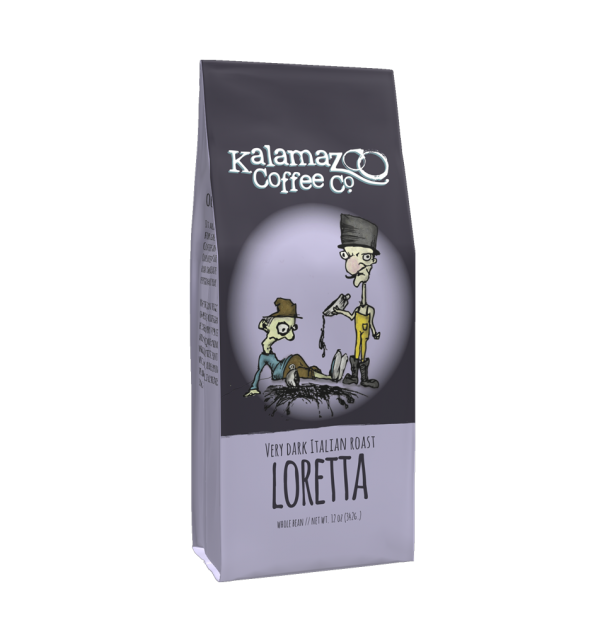 We keep tying different coffees to find the perfect coffee an viola we have found it. 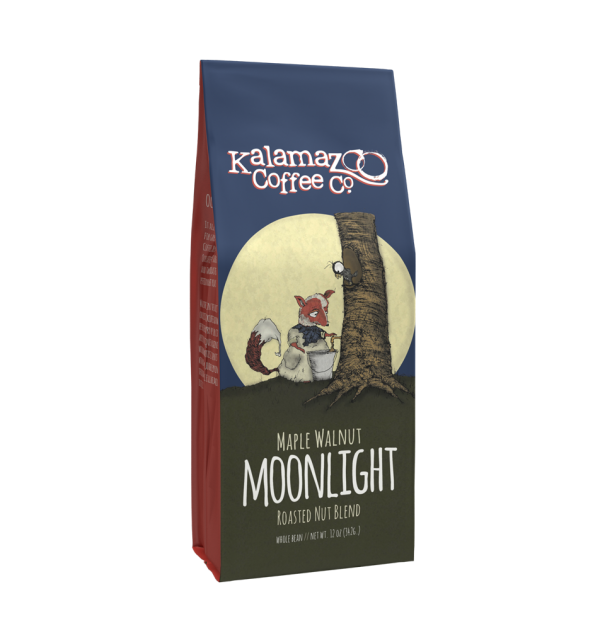 Excellent mellowdark roast with no bitterness or bite. Wow is this coffee good!